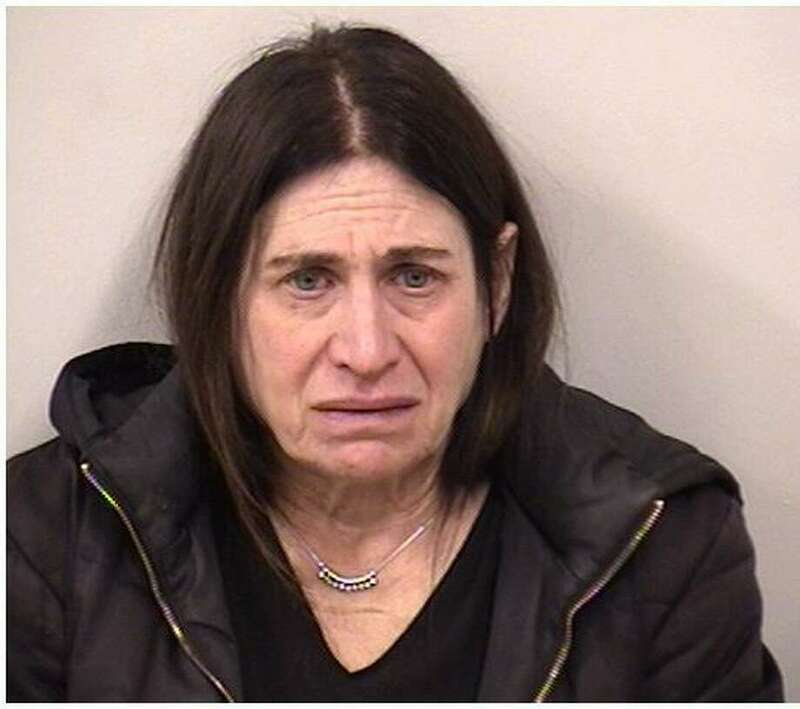 Norwalk resident Lisa Silberman was charged with operating under the influence of drugs/alcohol, failure to drive in proper lane, and stop sign violation in Westport on March 31. WESTPORT — A Norwalk woman was charged with a DUI in Westport, police said. Around 12:30 am on March 31 an officer observed a vehicle travel northbound on Main Street at a high rate of speed straight through the stop sign at the intersection of Main Street and Weston Road and continue north on Weston Road without slowing or stopping, police said. The car travelled over the double yellow line and into the southbound lane while going northbound, police said. Police conducted a motor vehicle stop on Weston Road. The car stopped for a short period of time before traveling in reverse and nearly striking the police car, police said. The officer turned the siren on and reversed to avoid being hit by the car, police said. Police identified the driver as Lisa Silberman, 56, and asked her to exit the vehicle and perform standardized field sobriety tests, which she failed. Silberman was taken to headquarters where a breath test found her to be above the legal limit. Silberman was charged with operating under the influence of drugs/alcohol, failure to drive in the proper lane, and stop sign violation. She was released after posting a $500 bond and is scheduled to appear in Norwalk Court on April 10.